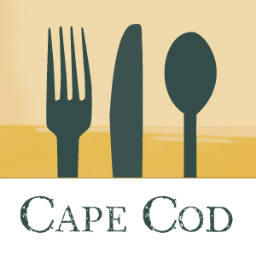 As we move into the Fall and the kids are back at school, it’s the perfect time to take a short break on the Cape. Whether it’s relaxing on the beach with space to spare, biking the trails, or eating at some wonderful local restaurants, the Fall months are a delight and it’s all here, without the crowds. Many of you know we love the art work at Addison Art Gallery in Orleans. We have a Susan Overstreet painting of the Inn in our dining room and love the work of Paul Schulenberg. 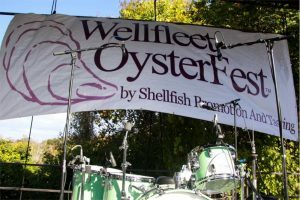 September sees a series of events and exhibitions at the Gallery and an exciting plein air event in October. click here for details. 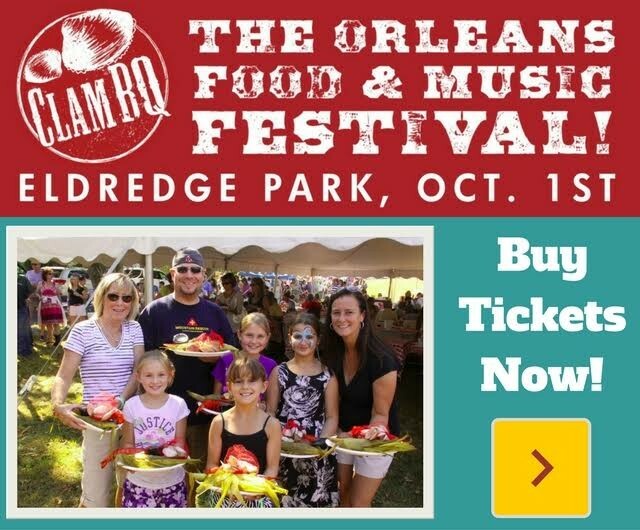 The Orleans Food and Music Festival, ClamBQ, Saturday October 1. With so much to see and enjoy, join us on the Cape this Fall and check our own specials.